ONE OWNER TRADE! Just 294 per month for 78 months for qualified buyers! * *Sales tax and DMV fees extra. Ask us about our affordable extended service plans! 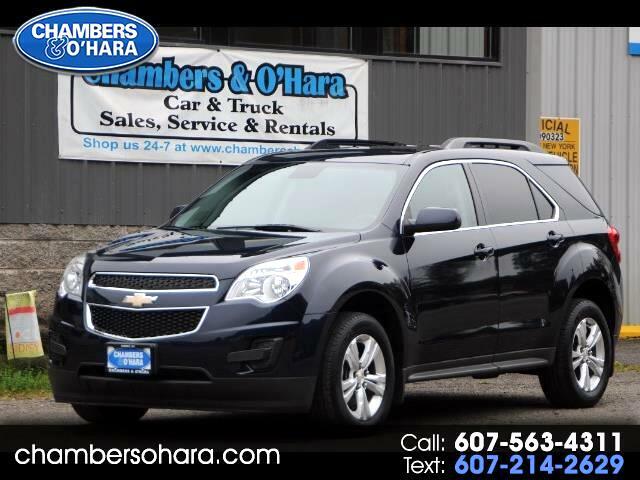 Visit Chambers O'Hara online at www.chambersohara.com to see more pictures of this vehicle or call us at 607-563-4311 today to schedule your test drive.